If you’re wondering how much your car is worth as a trade in, in this post you’ll learn the key steps to determine how much your car may be worth as you trade it in on a new car. Here we’ll take a sober look at dealing with a car you may need to sell (trade-in) as part of your new car purchase. Its pretty to-the-point so brace yourself. 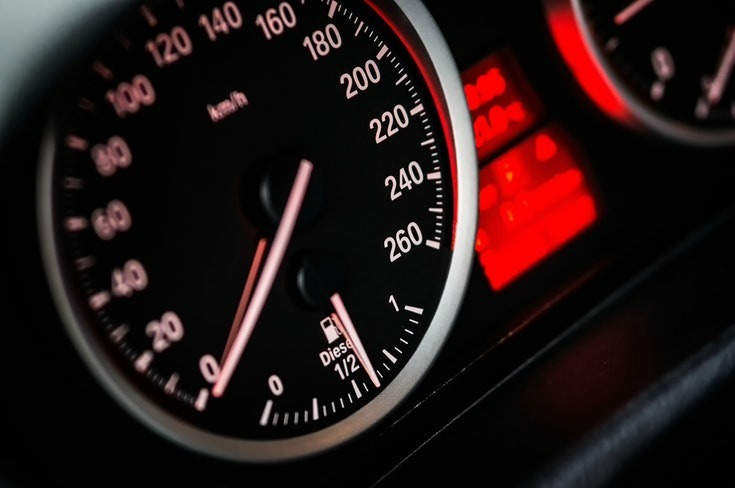 If you are trading in a car as part of your new car purchase, the main figure to focus on will be the ‘changeover’ figure as that will be what the purchase of the new car will ultimately cost you. (You can glean more specifics on what to focus on and how to get the best new car deal here). It’s strongly advised that you have a figure in mind (as to what a fair trade-in price is) for your car or cars BEFORE you attempt to negotiate a new car purchase. One of the best places to get a realistic guide to what a car may be worth as a trade in is here at the Redbook website – BUT – you need to be aware that this website should be used as a GUIDE ONLY. 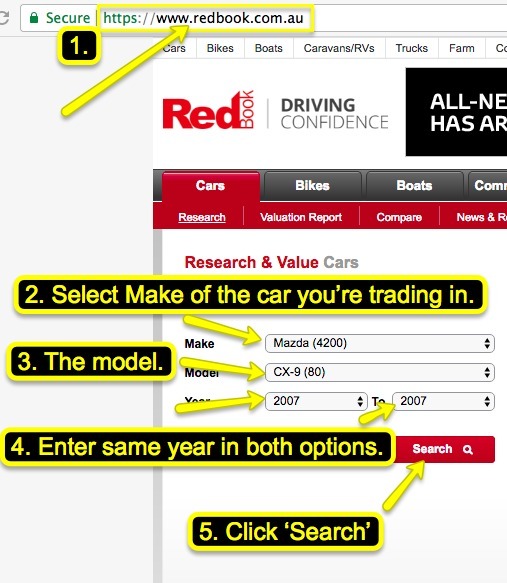 We’ve included a visual guide (below) to looking up what you’re car may be worth as a trade in using the Redbook website. Your expectations should be adjusted according to such factors like kilometres travelled (average is approximately 15,000 per year), overall condition (amount of money needed to be spent for a dealer to present your car as pristine to the next potential owner). 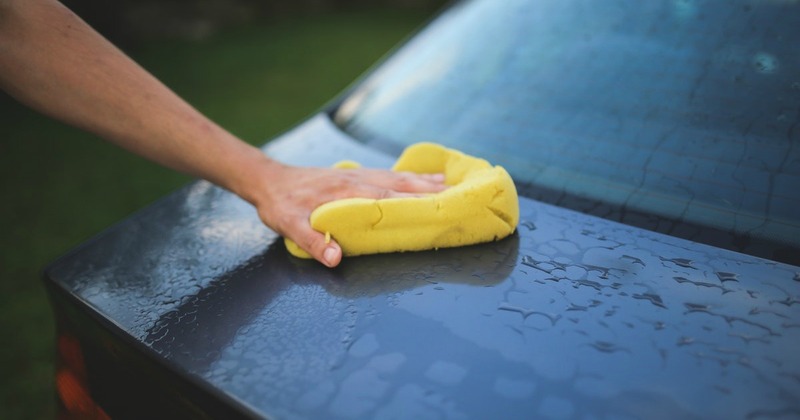 Be sure to look up the exact make and model and detail such as the correct transmission (automatic or manual) as this will make a big difference to the figures – particularly on later model cars. 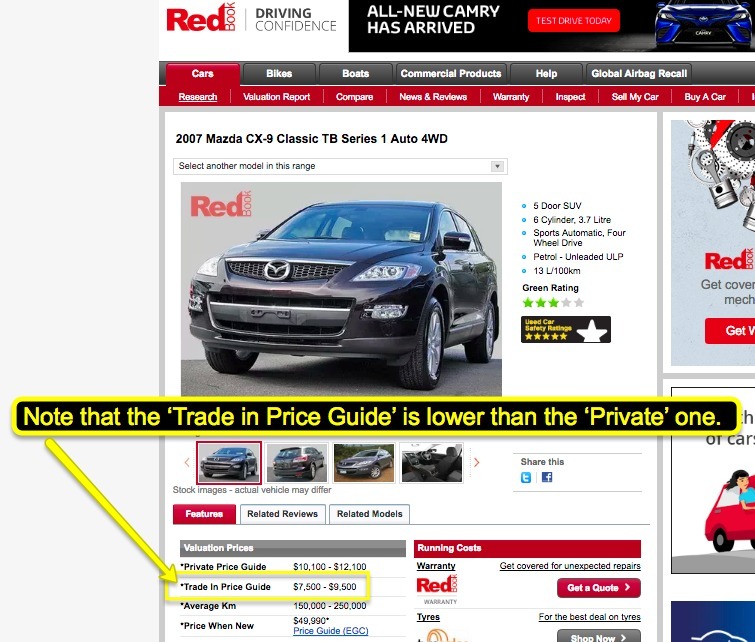 First, go the redbook website and make relevant selections (for the car you’re trading in) per 1-5 in the image below. 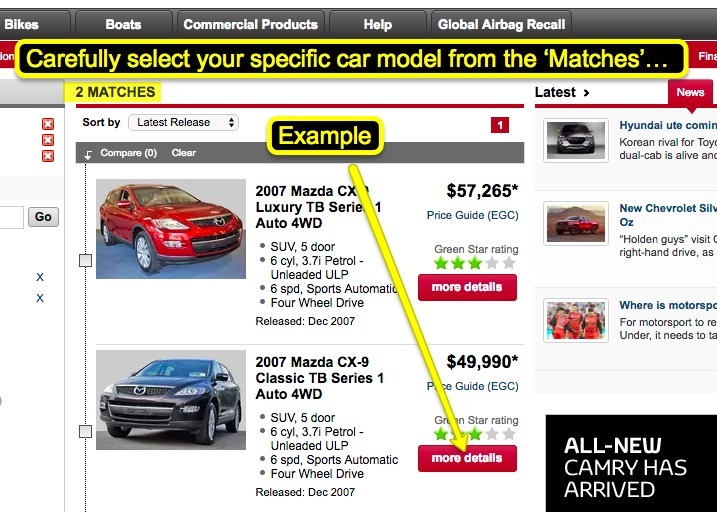 Next, carefully select the model variant of the car you’re trading in from the ‘Matches’. Generally speaking, when trading in, is best to assume you won’t recoup money spent on stereo upgrades, 4WD accessories, improvements and mechanical repairs. To best optimise your chances of recouping those kinds of expenses, it’s best to sell your car privately, that is, find a buyer who will appreciate your improvements, and is prepared to pay more for the value you have added to your individual vehicle. When trading a car in you’ll need to accept that you’ll be parting with your car at a lower price than you may achieve in a private sale – obviously, dealers need to on-sell without loss. If you think you might sell your car privately, consider that the used car market can be quite tough when selling your car privately… Why? Because new car prices have come down steadily and considerably in the past ten years mostly because there is constantly more included value being added to new models as they’re released.